According to the National Center for Education Statistics, 79 percent of public schools, through the 2015-16 school year, experienced at least one incident of criminal activity, including violent crimes, or about 1.4 million crimes. Throughout the same year, 47 percent of the schools reported at least 1 serious crime to local law enforcement. With the rise of crime affecting public schools, it is clear that school officials must have a consistent and reliable way to communicate with local police. During the 2016-17 school year, there were more than 24 school shootings. In 2018, there were 24 school shootings where at least one person was injured. At the end of the year, 113 people, including students, were killed or injured in a place where they believed they would be safe. As sobering as these statistics are, they don’t represent all of the situations that require police intervention at schools. Local law enforcement is also called in when there’s any type of risk to life or property or when a person has been injured for other causes. Whether there’s an angry parent threatening staff, or a power line has fallen across school property, there must be a way for school personnel to contact law enforcement. Phone lines aren’t always available during emergencies. Secure voice communications over radio frequencies are often used as a primary means of communication. 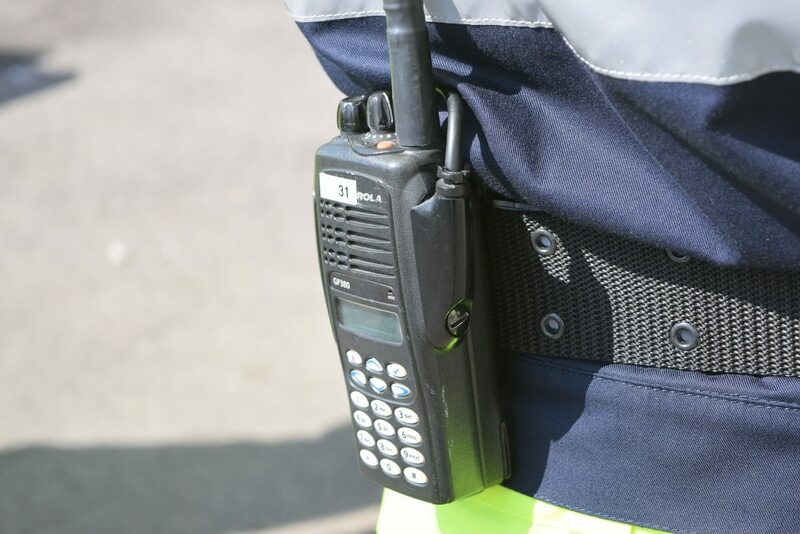 A radio over internet protocol network, much like a voice over IP system, gives key personnel in crisis situations a way to communicate in real-time using digital packets rather than older analog devices. These systems can also help key personell of the school in direct contact with law enforcement during crisis situations. They also provide a way for emergency response officials to get information about school situations as they happen from teachers and administrators who are trapped inside the danger zones. Radio over IP systems offer several important benefits for schools and law enforcement. One of the top advantages is the ability to communicate and exchange information that may be critical to resolving issues faster. Another important feature of the RoIP system is the lack of physical and organizational requirements. School staff can remain in contact with law enforcement without a extra large investment into hardware. This advantage also reduces the financial investment necessary. For rural school districts, the broad geographic coverage is a vital component of these systems. In fact, radio over IP systems may not have any coverage limitations. There aren’t any frequency licensing requirements, spectrum requirements, or regulations. School officials will be free from interference from cellular traffic. These advantages are just the tip of the iceberg when it comes to the positive consequences of connecting schools with police via radio and establishing RoIP systems in public schools. In fact, the RoIP consoles can often convert older analog devices for older schools without upgraded hardware. This useful technology is available for schools, from the youngest pre-K facilities to university systems. The inclusive systems can be implemented without significant investment and restructuring of existing communications. They open the lines of communication for school officials and public law enforcement to work closer together. RoIP for transportation outlets like bus services can be linked with schools admin office for improved safety. As communication between all parties based upon the increase of violent crimes taking place at schools in recent years.